Please keep my nephew, Mike Fisher, in y our prayers as he recovers from a shoulder injury. 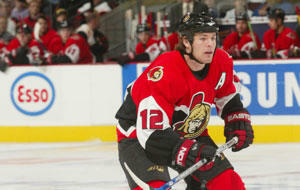 He should return to the Ottawa Senators' lineup soon but he's not ready yet. Thanks!